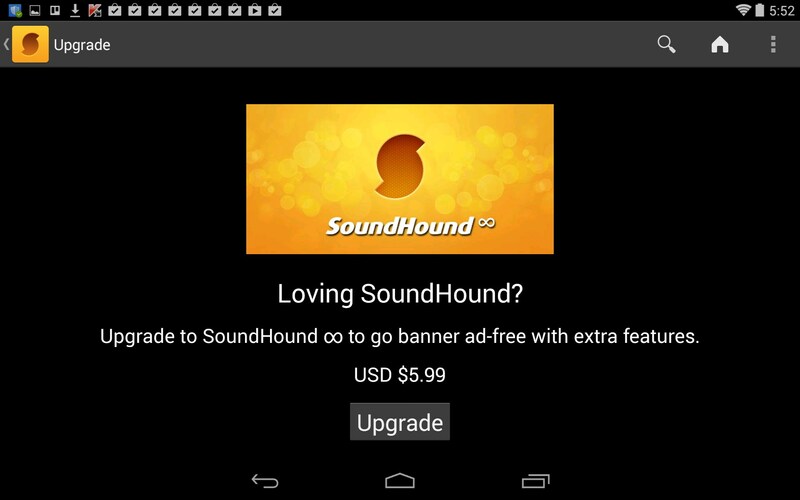 SoundHound – Soft for Android 2018 – Free download. 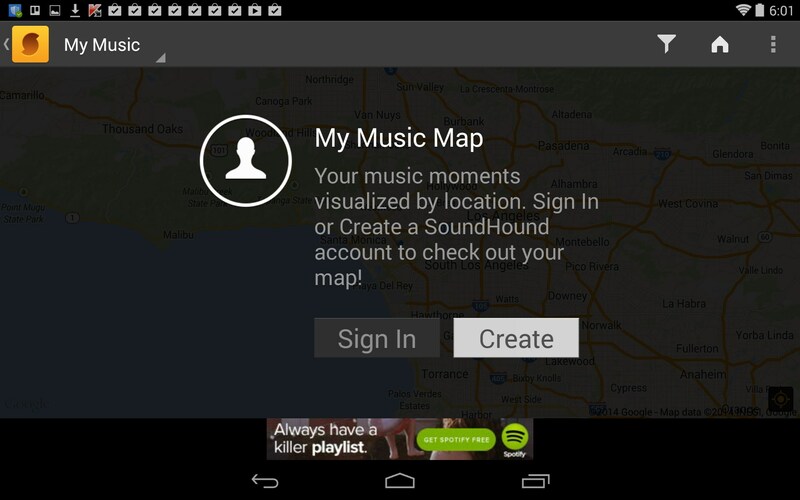 SoundHound – Identify music by playing samples or humming a few bars. 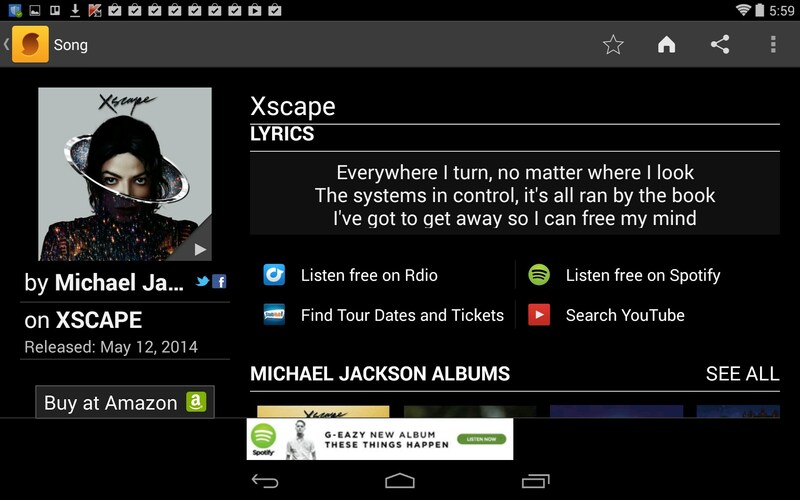 SoundHound for Android is your one stop music discovery tool. 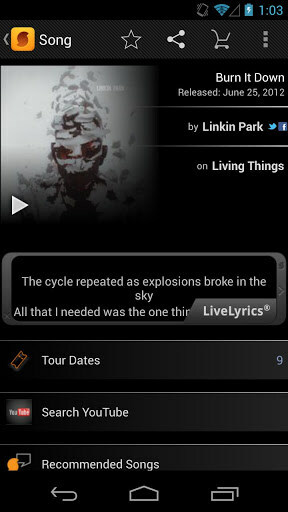 This app will actually listen to song samples you play for it, identify them and give you a list of free listening or purchase options and even display song lyrics. 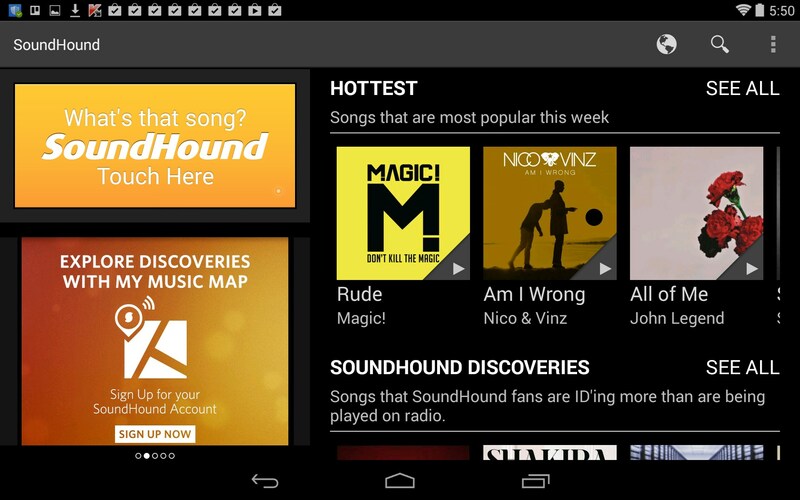 SoundHound is essentially a comprehensive music discovery app. Have you ever been out somewhere and heard a song you love but have no idea who it is? Well, ShounHound to the rescue. 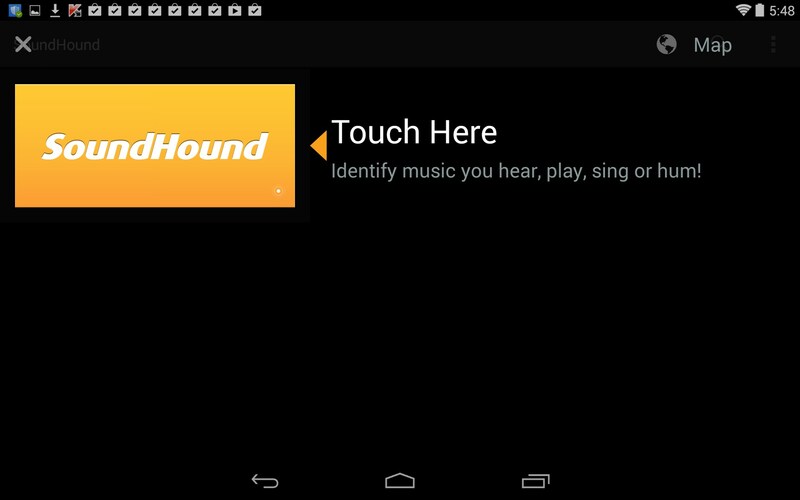 Just touch the ‘Listen’ icon and the app will literally search its databases to locate the exact song you’re trying to identify. 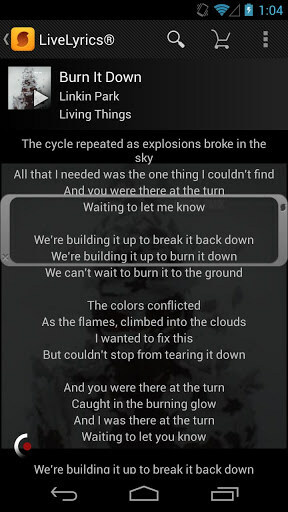 From there, you can read lyrics, select free listening options, or click the link to go directly to Amazon and purchase. So if you Sound cool? That’s because it is. 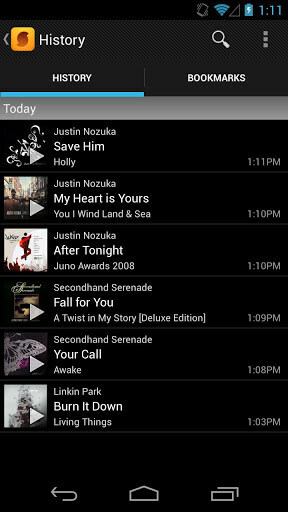 The interface is very modern and chic. 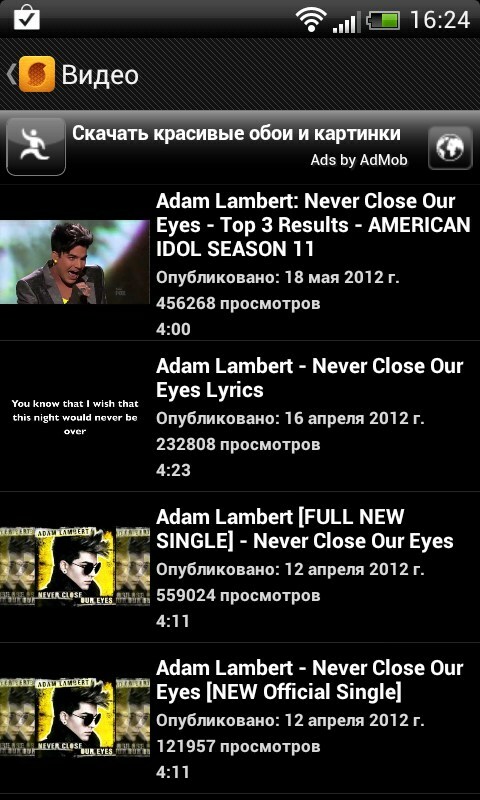 I love the dark color scheme and the text is large enough to read, even without glasses. 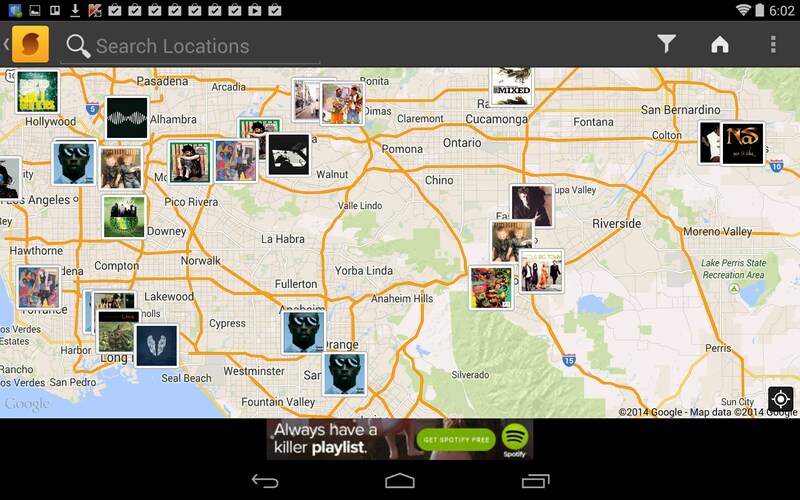 There’s also a map feature that places album covers on a local area map and shows you what people in your area are listening to and talking about. SoundHound can even identify songs you sing or hum to it; so if that song in your head is driving you nuts, try singing a few bars and let SoundHound find it for you; be sure you have accidental insurance on your gizmo just in case your terrible singing cracks the screen. 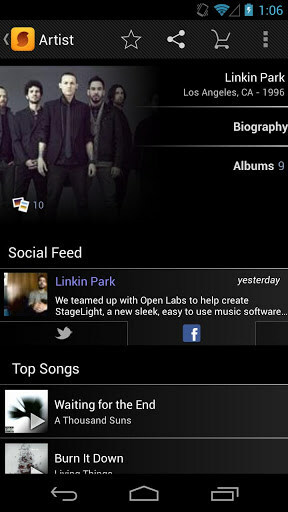 The app functions smoothly for the most part. I did experience hangs and glitches here and there, but I was using the free version which has push ads and they tend to be notorious for causing glitches. 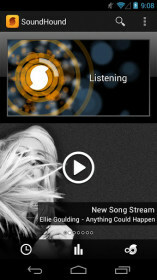 The app seems to be fully developed with a host of features. Ironically, the screens that hung the most, were the help and FAQ pages. 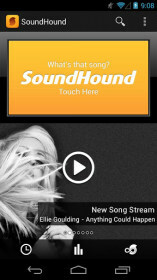 SoundHound is very cool. 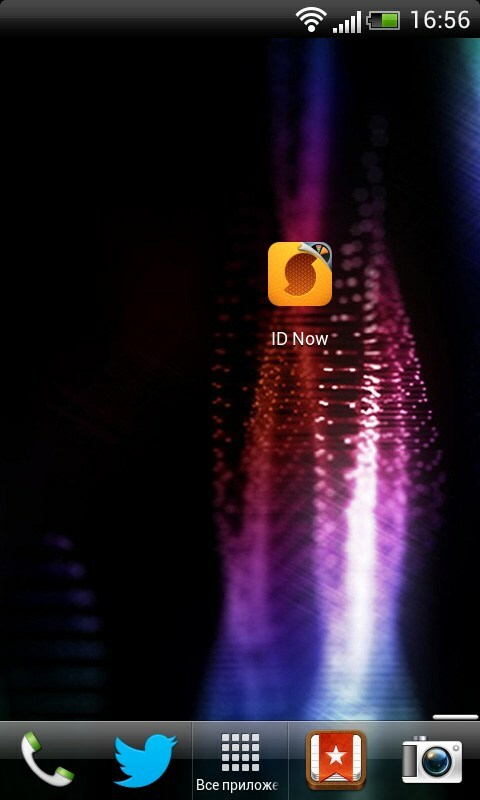 The pro version costs around 6 bucks, and I would say it’s well worth it. 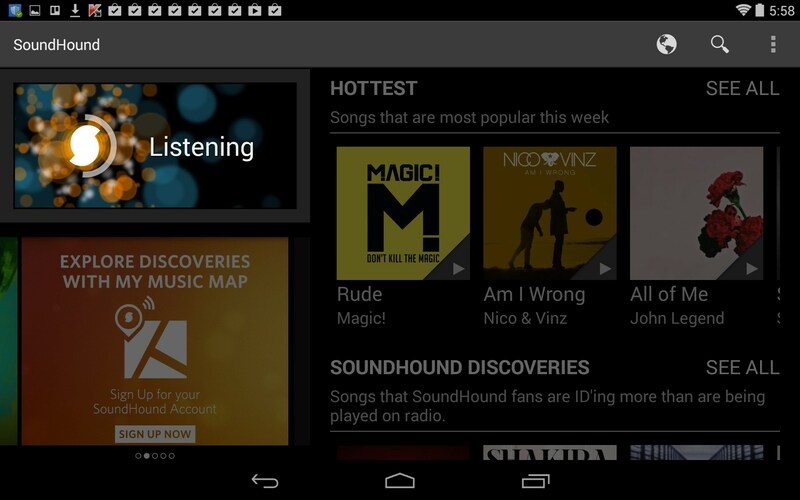 The search features are great and the listen & identify feature is the best. 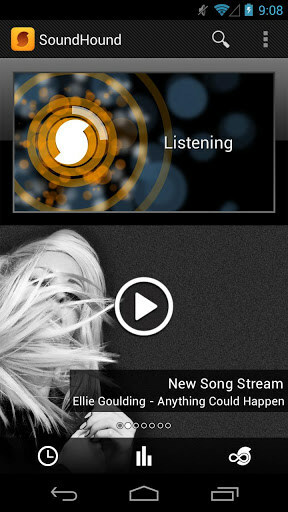 Great app that any music lover should love to have.